In Cosmic Trinity, Heaven – Man – Earth, the impact of Heaven over one’s success or failure counts for 33%. Have you ever wondered why in certain days that we meet so much bad luck? Why in certain years, months that inauspicious things tend to come to you continuously? In the olden days, sagemen use many systems to select an auspicious date, in which it has many auspicious stars or positive energy in store and also to avoid bad dates for any major activities. – Personal Date Selection (auspicious dates for important business activities like signing contract, commercial, open business, travel, submitting paper, etc.). We use the knowledge: 28 Constellations, Yang Gong Date Selection, God & Killings, 12 Day Officers to select these days. – Wedding Date Selection (date for marriage ceremony, religious ceremony, party, signing paper). Wedding date selection requires heavy attention on couple’s Bazi (Four Pillars) to see any clashes, harmony between 2 persons, any inauspiciousness in couple’s future. We use the knowledge: BaZi Four Pillars, 28 Constellations, 12 Day Officers, Yang Gong Date Selection to select this sort of date. – Caesarean birth date selection: To select date for Caesarean birth requires seeing Bazi (Four Pillars) for 3 persons (baby, mother, father). 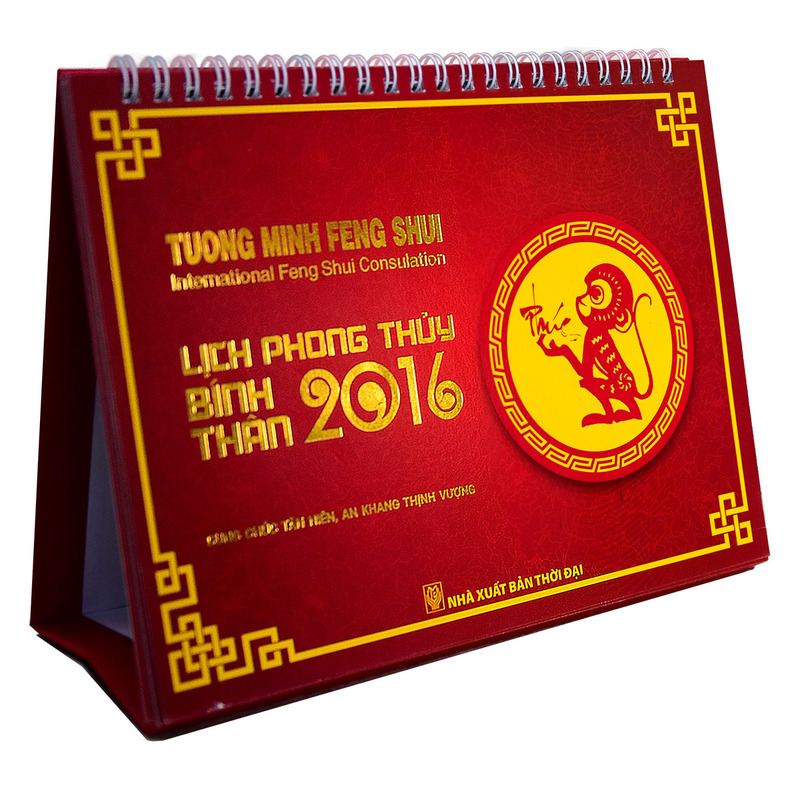 The date selected must contains auspicious Bazi for baby’s good fortune, mother and father’s fortune, career. The date selected must also be near the predicted birth delivery because the early born baby will usually not be healthy. We use the knowledge: Four Pillar Bazi, Yang Gong Date Selection, Xuan Kong Da Gua, Yi Jing for this sort of date. – Feng Shui Date Selection (date for construction, rennovation, ascending beam, putting on roof, tilting door, activating feng shui items, Sha Qi cure). Feng Shui date selection requires using knowledge of Xuan Kong Flying Stars, Purple While Scroll, Xuan Kong Da Gua 64 Hexagrams and especially the secret San Yuan Qi Men Dun Jia – Xie Zi Fa held by Grandmaster Zeng Zi Nan (Taiwan). – “Getting The Upper Hand” Date Selection (date selected for winning a court, a negotiation, an examnination, job interview, etc). The knowledge mostly used is San He Qi Men Dun Jia, with Wai Ying Phenomenon. This art was once used in ancient battles, wars to win the enemy, which direction to attack. Qi Men Dun Jia was popularly known to be used effectively by Zhu Ge Liang Kong Ming, Liu Bo Wen and Sun Tzu.